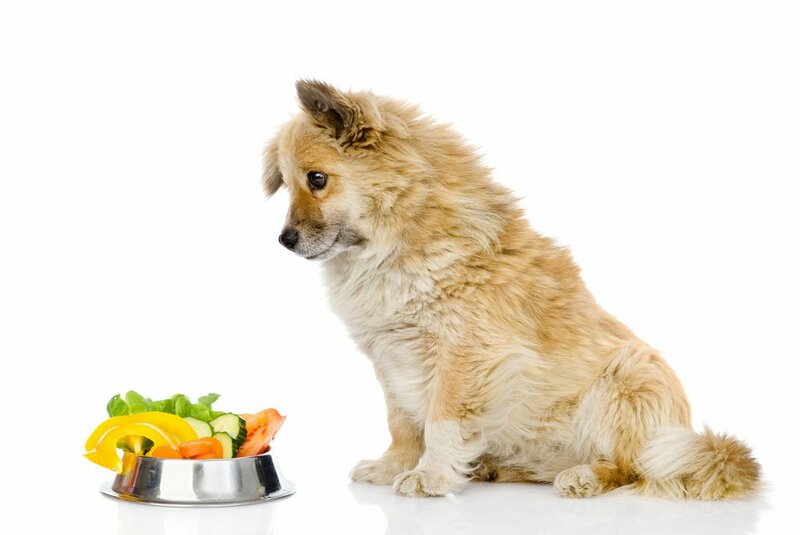 Some pet owners who are vegan are feeding their dogs and cats plant-based diets as well, while other pet owners have expressed interest in doing so, a recent study has found. Researchers from the University of Guelph in Canada, as well as Massey University in New Zealand, conducted an online survey of 3673 dog and cat owners from around the world to learn about what kinds of foods they fed their pets and themselves. The survey—published in PLOS ONE—found that 35 per cent of owners whose pets ate conventional diets were interested in switching their animals to a vegan diet. That said, more than half of them (55 per cent) added that certain stipulations needed to be met before they would make the switch. Those stipulations included needing further evidence that a plant-based diet would meet their pets’ nutritional needs, wanting approval from their veterinarians and wanting plant-based pet foods to be easily available. Just under six per cent of the survey respondents were vegan and more than a quarter of them (27 per cent) reported they already fed their pets plant-based diets. Lead author Sarah Dodd said even she was surprised by how many vegans had already chosen to eliminate meat from their pets’ diets. “That percentage, 27 per cent, might sound like a small number, but when you think of the actual numbers of pets involved, that’s huge, and much higher than we expected,” she said.